Most People Will Never Reach Success Because They Are Still Living In Fear. Don't Be That Person. 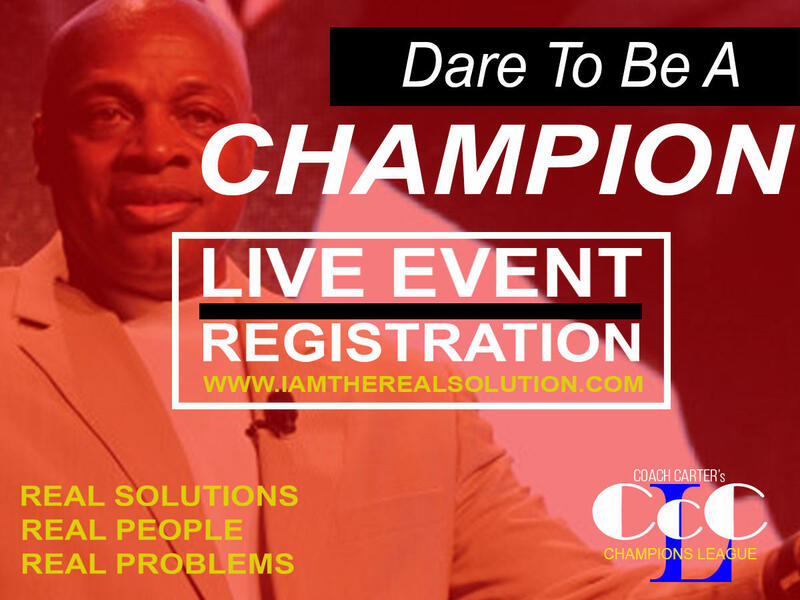 Box office hit movie Coach Carter (#1 at the time of release) successful author and speaker. 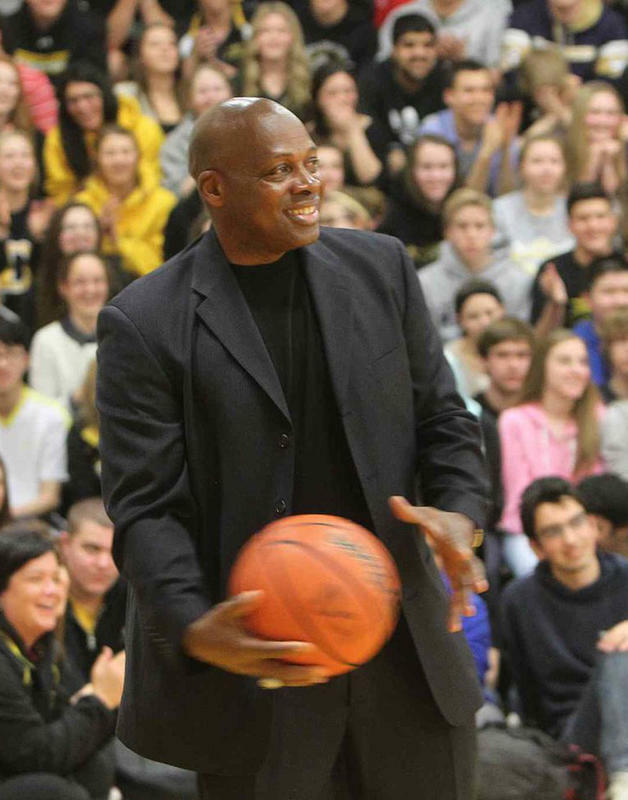 The Real Coach Carter brings the hard-hitting advice about accountability, integrity, teamwork and leadership to succeed both on and off the basketball court. Harvard Club Educator of the year award 2000 & 2005. 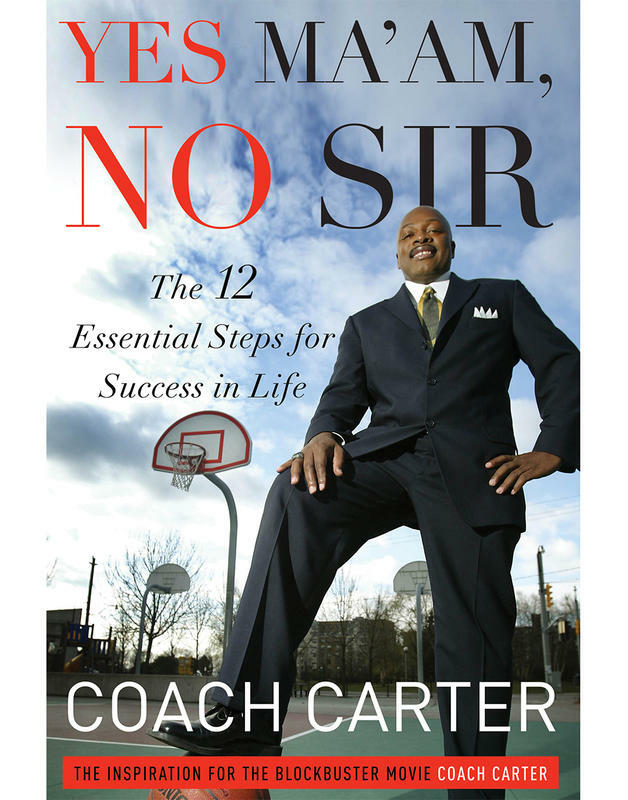 Latest book entitled, “Yes Ma’am, No Sir” The 12 Essential Steps for Success in Life. 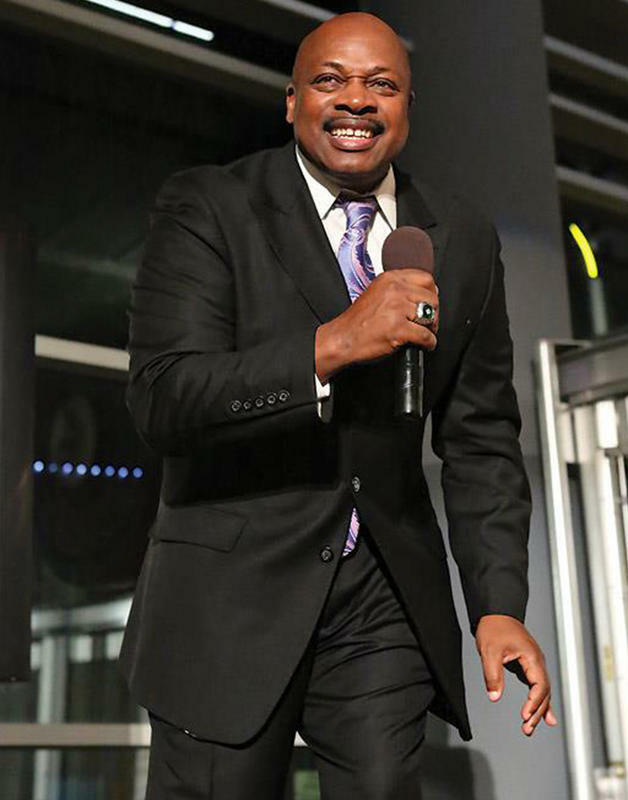 Rated in the top 50 Motivational Speakers in the world, & over 4000 presentations. 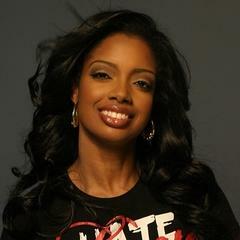 "From homeless to Hollywood" is the real life story of her rise from being homeless and sleeping in her car to transforming into a PR guru after Coach Ken Carter found her sleeping in her office and decided to give her a shot on his film. "